Starcraft boats are known for their versatility in the marine market! Their deck and surf models make the perfect boat to take the family out on while their utility and jon boats can take your fishing game to the next level. 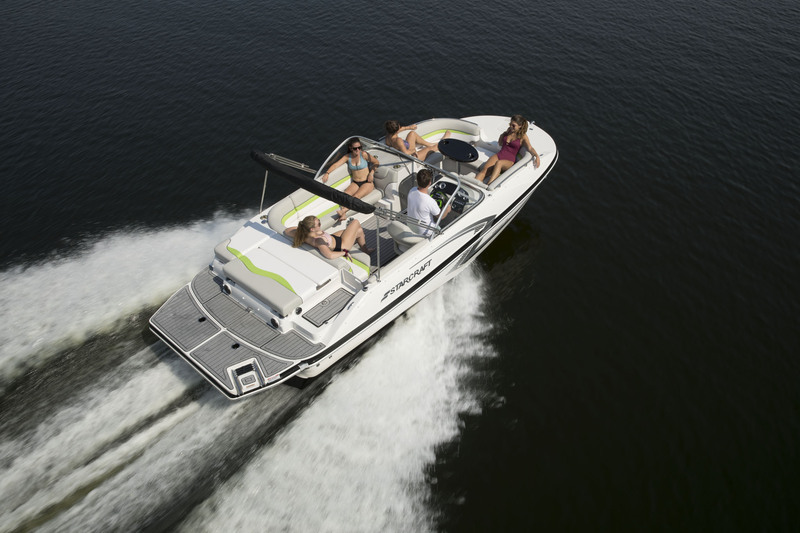 Stop by Amherst Marine in Central Wisconsin and shop all of our Starcraft boats for sale!